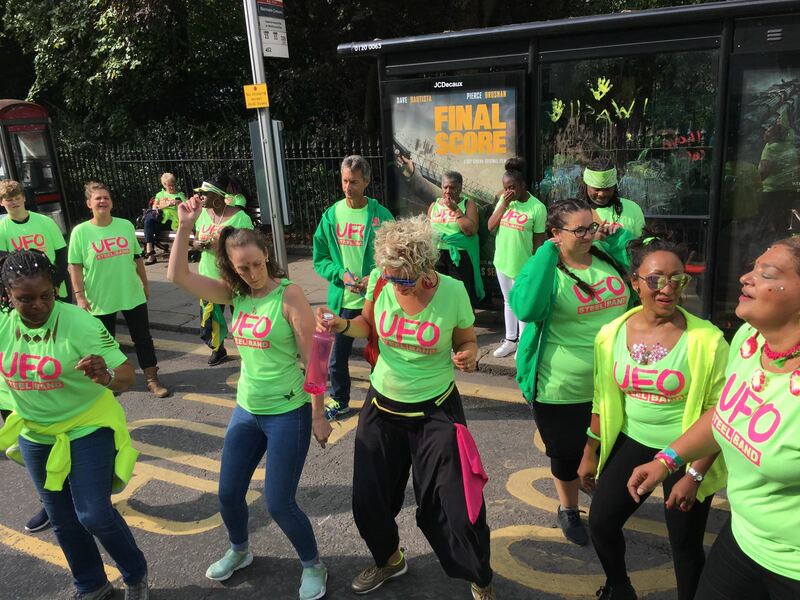 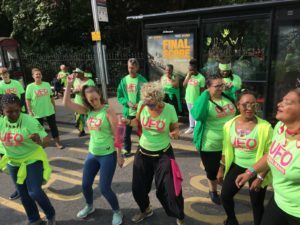 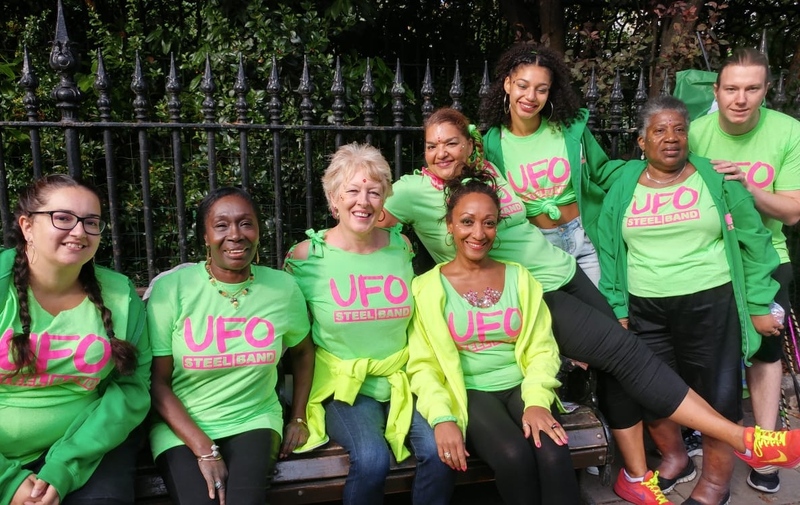 VIP 2018 Update… UFO becomes a fully inclusive steelband! 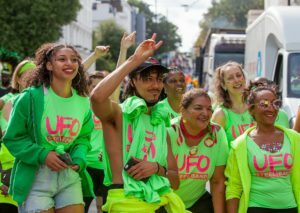 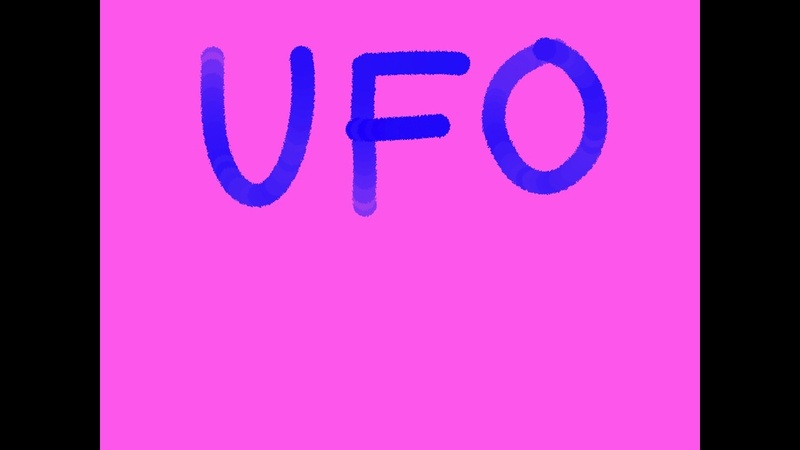 If you read our other blog on this link it tells the story of how UFO developed a visually impaired section. 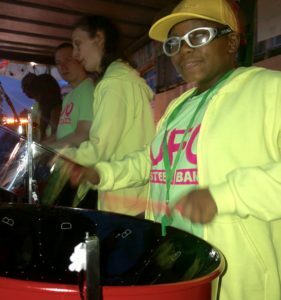 And there has been an update: we are proud to say that we have disbanded the VIP ‘section’ and become a totally inclusive band with everyone together in the one class… Jason teaching on Monday nights with Michael mentoring and supporting the VIPs within the class, but we play as one band. 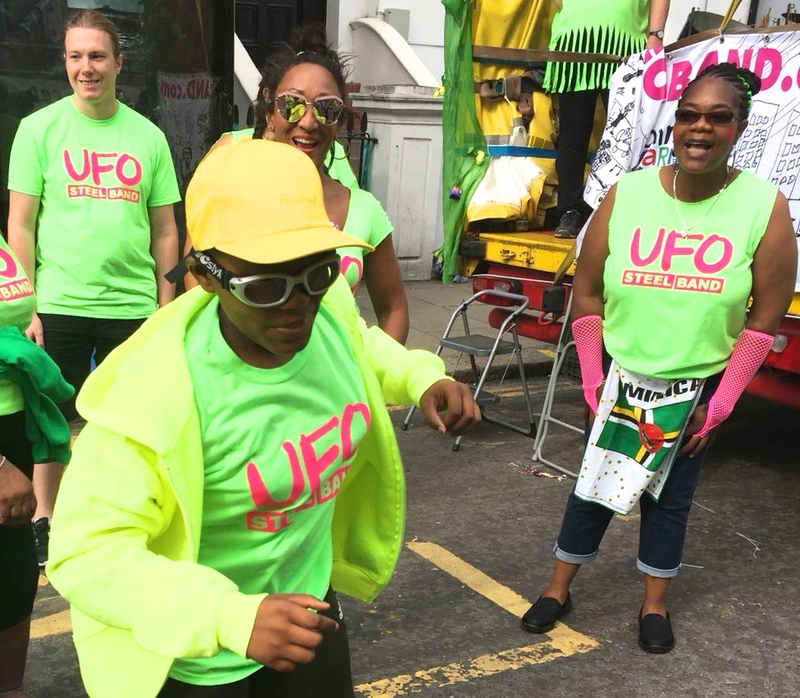 For Carnival 2018 we had on the road on our truck 3 visually impaired players including 12 year old Tango – who is completely blind – playing his first ever Carnival! We also had two hearing impaired players, and another player on kidney dialysis – and we made it work and Carnival was so much fun.